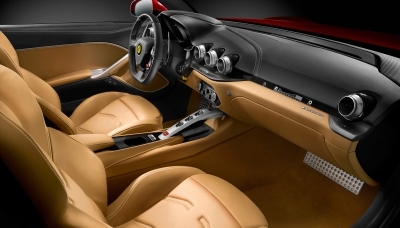 More showroom pics via autoblog HERE. 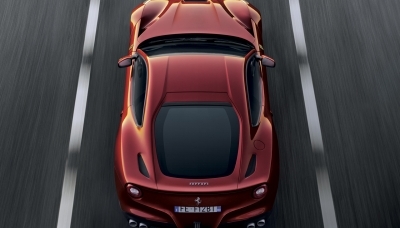 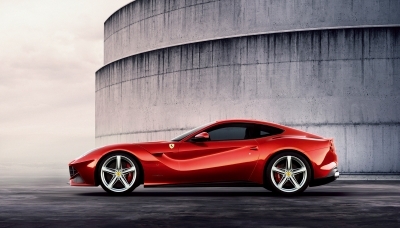 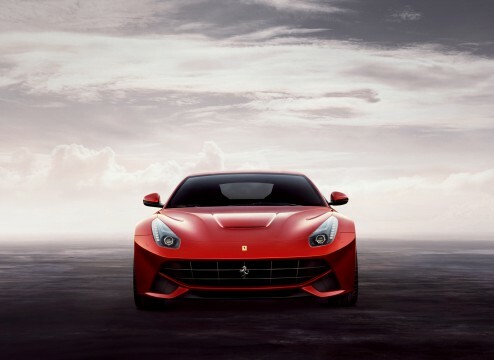 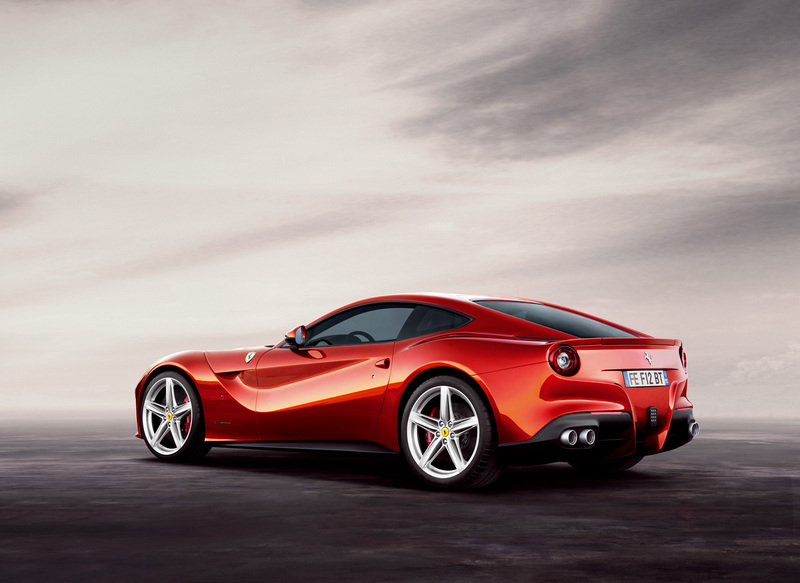 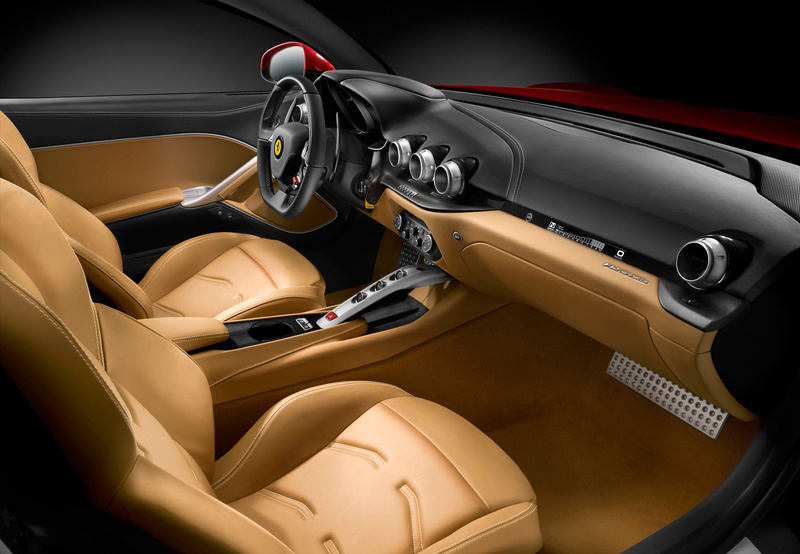 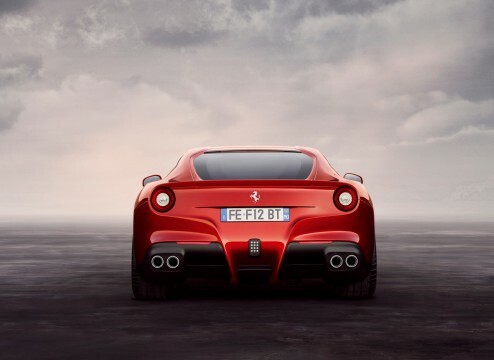 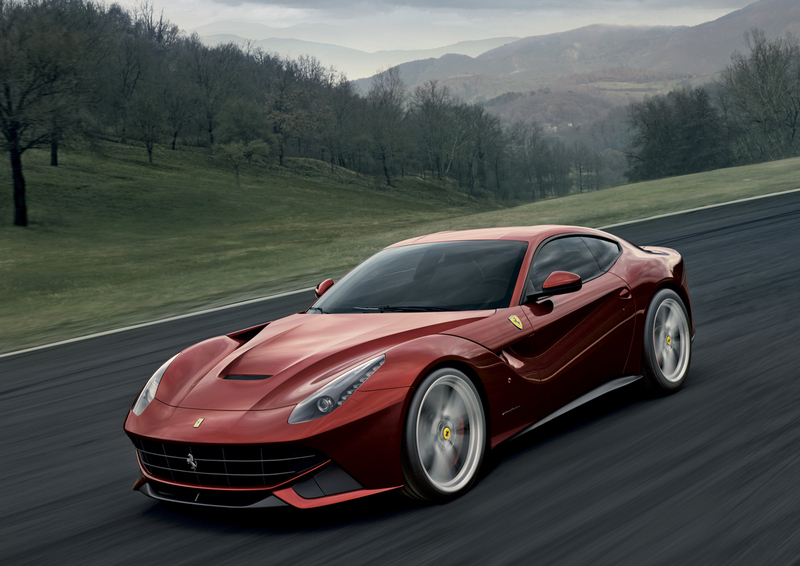 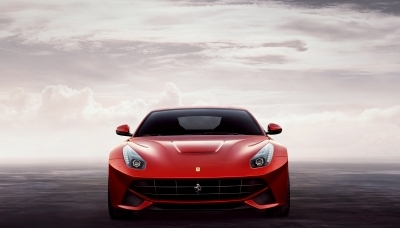 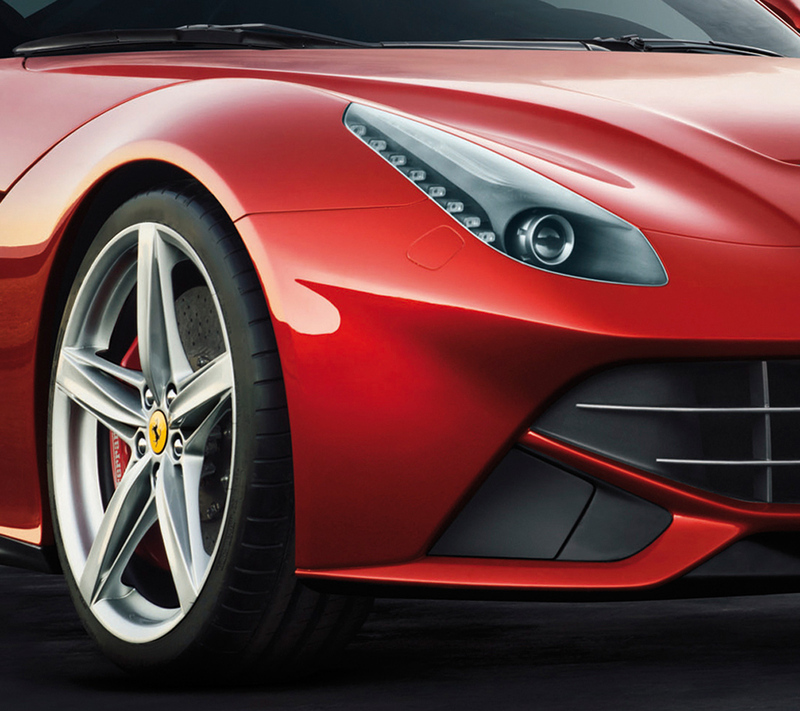 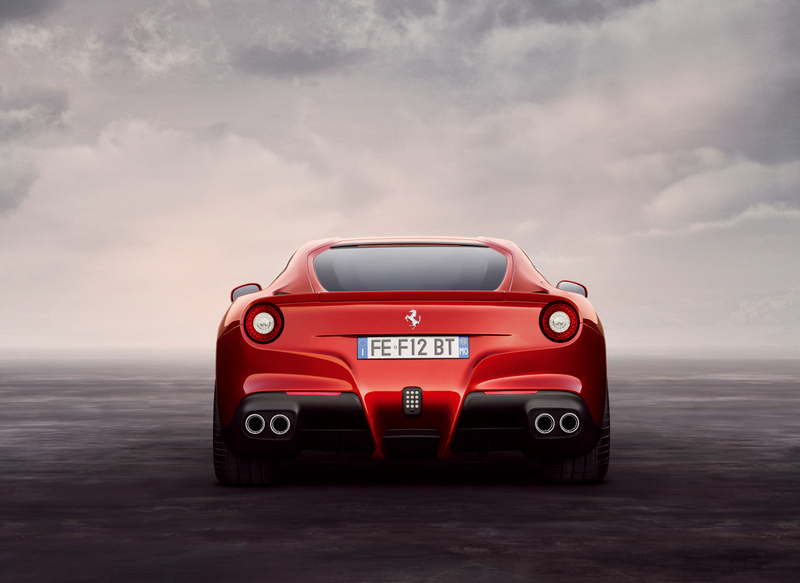 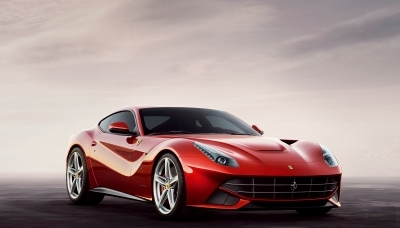 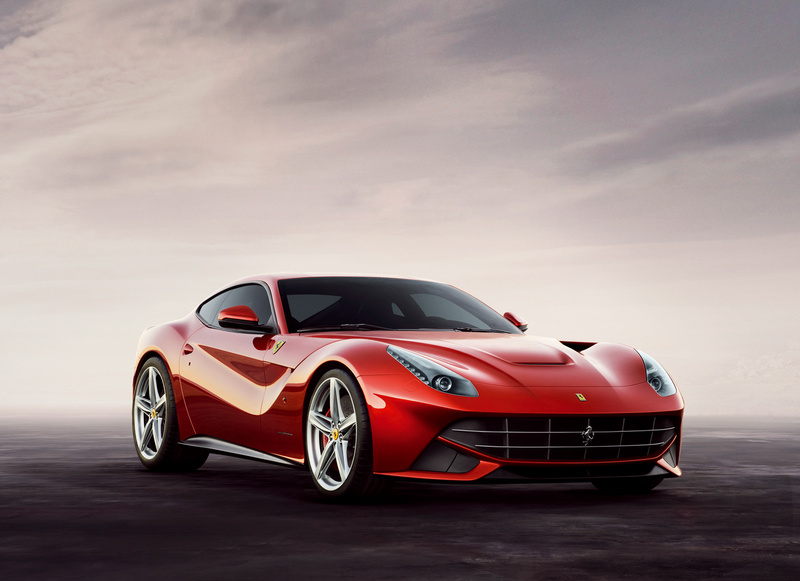 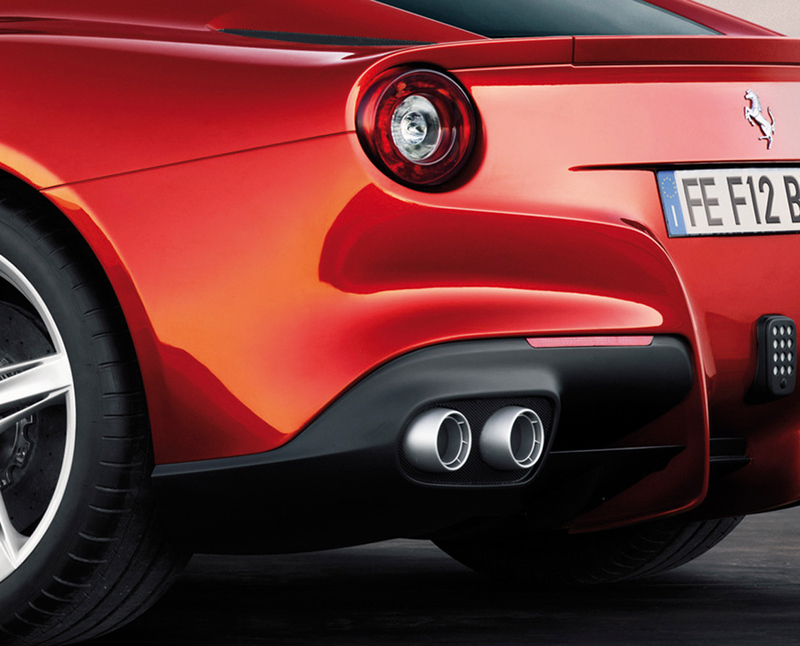 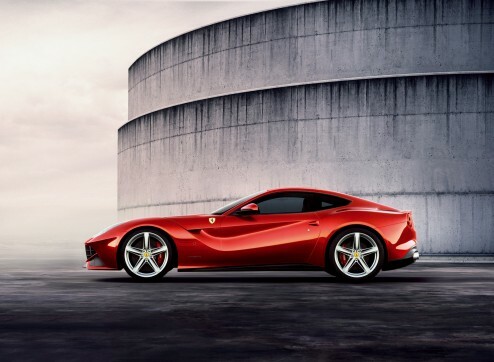 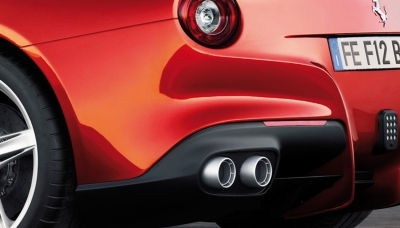 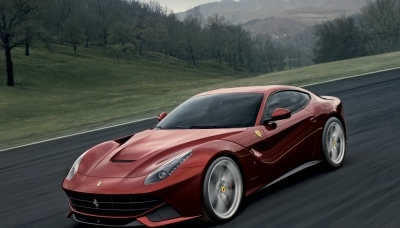 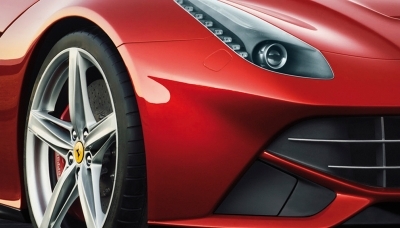 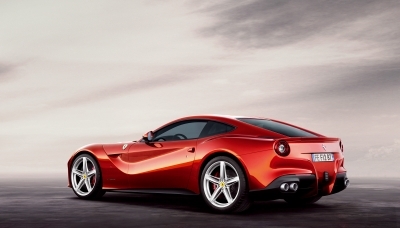 The F12berlinetta ushers in a new generation of Ferrari 12-cylinders in the form of a car that delivers unprecedented performance from an exceptional new engine, combined with innovative design that redefines classic themes along with extreme aerodynamics. 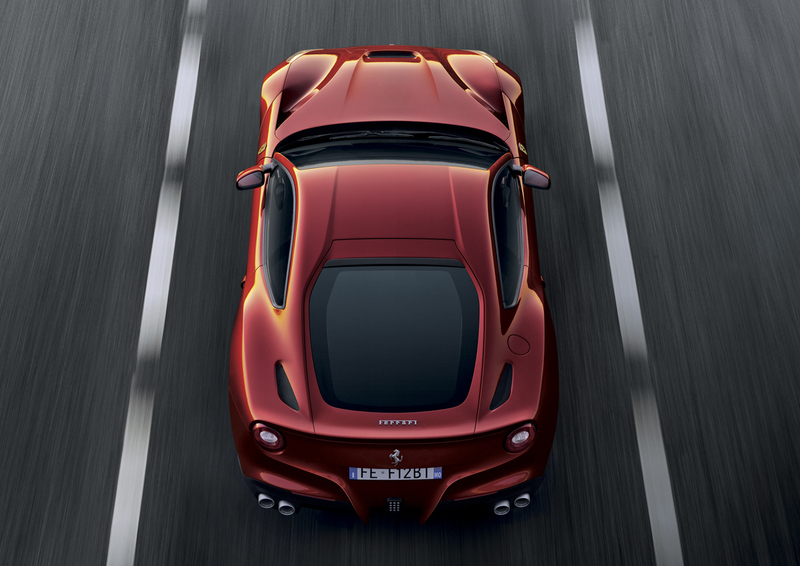 Finished in an attractive new Rosso Berlinetta three-layer colour, represents the very cutting-edge of mid-front-engined sports cars.